At least three other states — Louisiana, Oklahoma and Vermont — have passed similar laws that could take effect given the resolution of the Colorado case. Though the court didn’t endorse Colorado’s law and could even weigh in against it if given a different case, other states are likely to see Monday’s move as a green light to step up collection efforts. 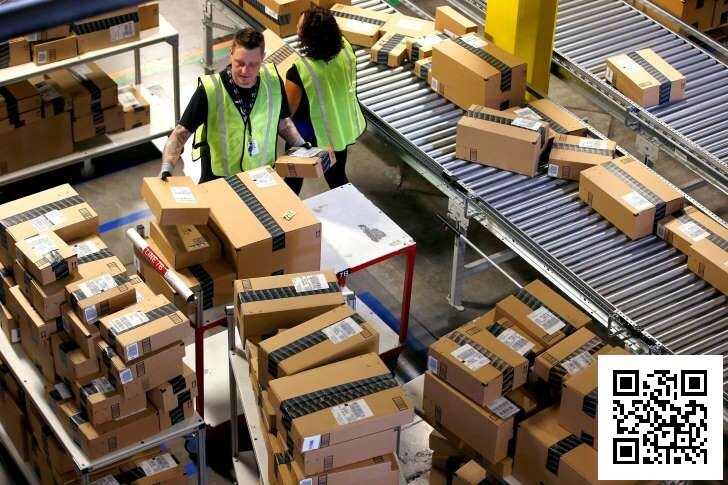 That comes despite a 1992 Supreme Court decision saying retailers must have a physical presence in a state before officials can make them collect sales tax. 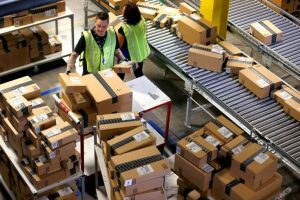 The Colorado Legislature found a possible solution in 2010 when it passed a law requiring online retailers to notify customers to pay sales tax and report purchases to the state. That’s not the same as demanding tax payments from out-of-state retailers. The Data and Marketing Association sued, and a federal judge put the law on hold in 2012. A year later, a federal appeals court sided with Colorado. The association appealed to the nation’s highest court, arguing that the law would meddle in interstate commerce. The marketing group said the Supreme Court’s refusal to hear the case could have far-reaching implications for online shoppers. “It will only encourage other states to adopt similar laws and regulations that are designed to put arbitrary burdens on out-of-state sellers,” association spokesman Mike Uehlein said in a statement. Supporters of Colorado’s law agreed it sends a strong signal that reporting requirements don’t infringe on constitutional protections for interstate commerce. “This settles the issue, once and for all, that the 2010 law is constitutional, it was not an undue burden on business,” said Tim Hoover, spokesman for the Colorado Fiscal Institute, which supported the law. “Colorado was the first state to pass such a law, and the Supreme Court may be waiting to see how other state legislatures and lower courts deal with this type of highly controversial state legislation before addressing the constitutional issues,” Isaacson said in a statement. Posted in Business, Events, Finance, News, United States of America.